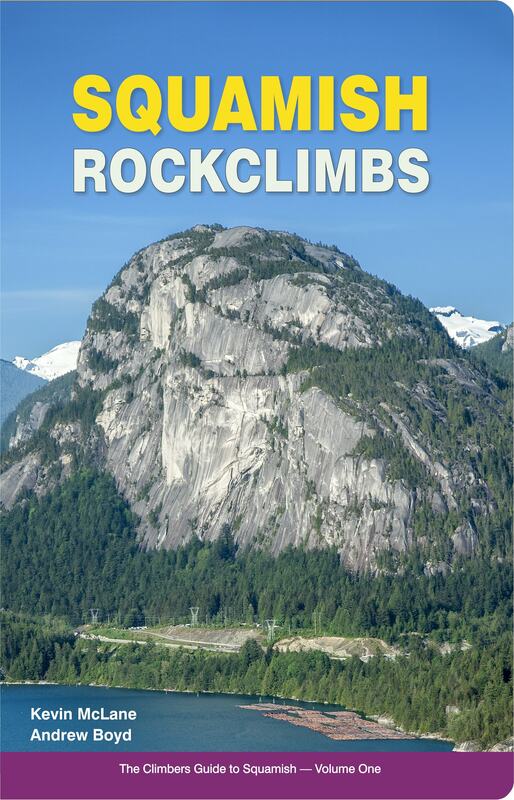 High Col has partnered with Climb On Squamish to allow online purchasing of our guidebooks. When you click the link below you will be forwarded to Climb On's website and can make your purchase there. Please note that guidebooks are shipped only within Canada and the USA via Canada Post and the US Postal Service. High Col guidebooks can be purchased in Canada at the following outdoor retail stores. 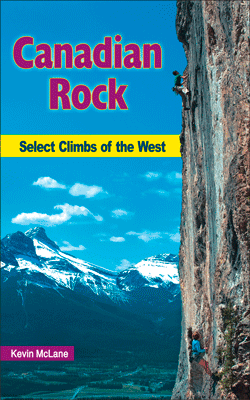 MEC and Climb On Squamish carry all titles, most stores sell regional guides and the most popular guides. Due to high demand, High Col has re-released the classic 2003 edition of the Bugaboos guide — the 2003 Limited Edition Re-release. If you missed out on this famous guide now is your chance. Supply is limited. The new edition remains in development. No release date. ...small valley crags to great days on alpine rock. The climbs range across Squamish, British Columbia and Alberta, covering sport crags to long multi-pitch and alpine crags, on granite, quartzite, gneiss and limestone. Famous centres like Squamish, Skaha, Lake Louise, and the great mountain crags of the Alberta Rockies are covered, and scores of little-known jewels and quiet places. The guide covers an area of 1000km from west to east, from the Pacific rainforest, to near-desert conditions in central British Columbia, to the magnificent Rockies. Over 70 different climbing areas are described, covered by more than 800 colour photos and topos, colour-coded with innovative features not seen elsewhere in a climbers guidebook. If you want to explore great new areas, or experience some of the best climbing you’ll ever encounter, this is the guide for you. 384 pages. 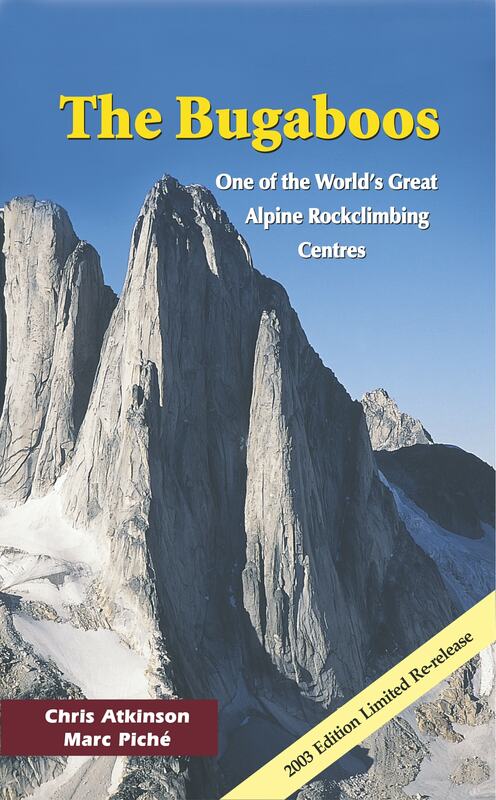 This beautiful new alpine guidebook covers one of the most popular mountain areas in Canada, with over 300 photos, maps & topos. 256 pages. 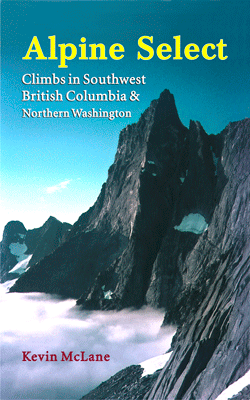 The outstanding guide to 158 alpine climbs in southwest BC and northern Washington. Detailed approaches and topos. 350 photos, 360 pages. ...up lovely peaks. 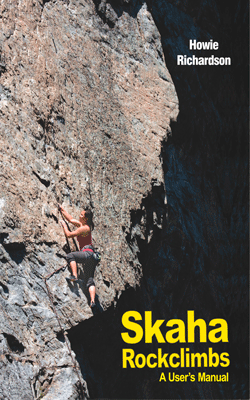 This is a guide for all climbers and scramblers. 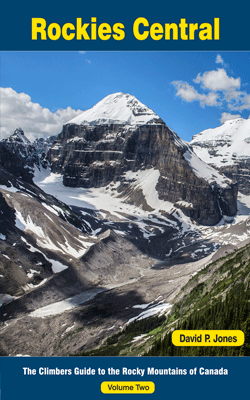 Rockies Central is divided into four regions: Canmore, Banff, Lake Louise, and Yoho. Each has its own introduction, and each is in effect a guidebook in its own right. The four regions are subdivided into 12 areas to assist easy understanding of what's what and where it is. Most of the area covered by the guidebook lies inside Canada's Mountain National Parks, a United Nations World Heritage Site. 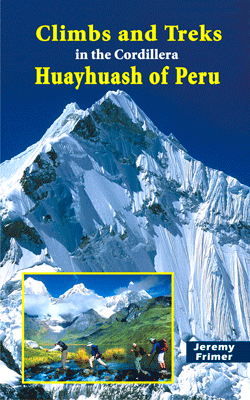 It is one of the most beautiful mountain regions on the planet. He is also the pre-eminent biologist in the region and his unparalleled knowledge of the natural environment is threaded throughout the guide. 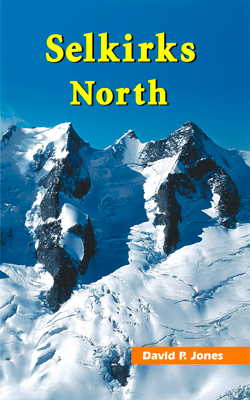 The superb guide to one of the world's greatest mountain ranges and many of North America's finest alpine climbs. 400+ climbs, 466 pages. 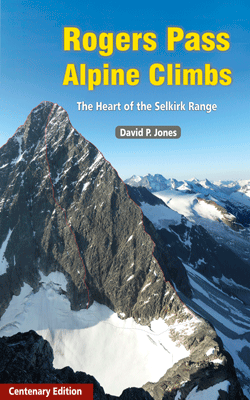 Volume 2 of the award-winning guide to the northern half of the Selkirk mountain ranges in BC. Includes Rogers Pass. 700+ climbs, 456 pages. 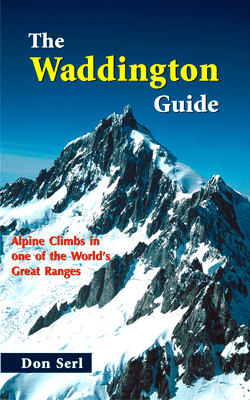 The pre-eminent guide to one of the world's great mountain ranges, detailing the approaches, the treks, the climbs and travel. 216 pages. 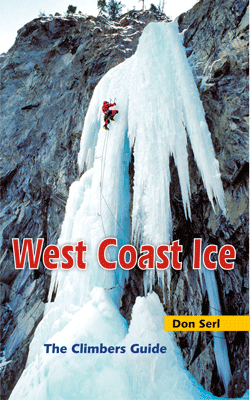 The comprehensive winter guide to ice-climbs in southwest British Columbia. Centred on the Lillooet region. 400+ climbs, 384 pages. 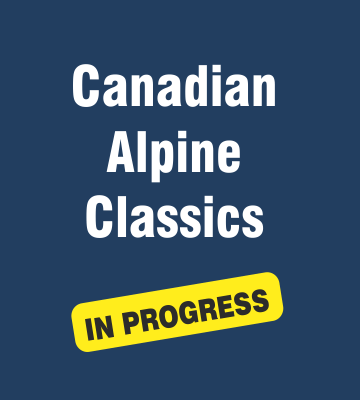 Canadian Alpine Classics is a large format coffee-table book showcasing Canada's most celebrated alpine routes. Over sixty guest contributors are writing personal stories about the climbs, creating a collection of inspiring literature for climbers around the world. There are hundreds of glorious photos of climbers in action and stunning portraits of Canada's greatest mountains.